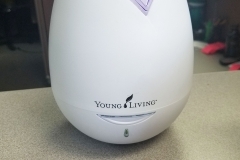 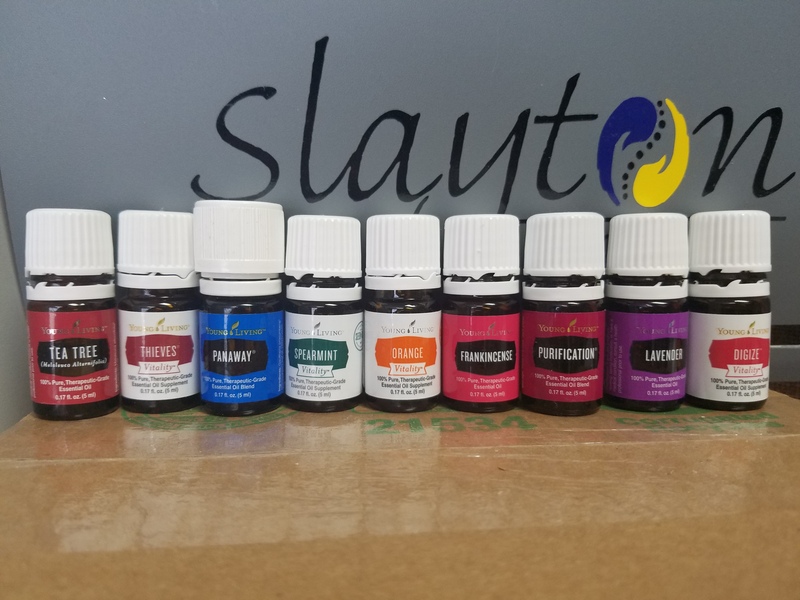 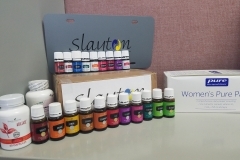 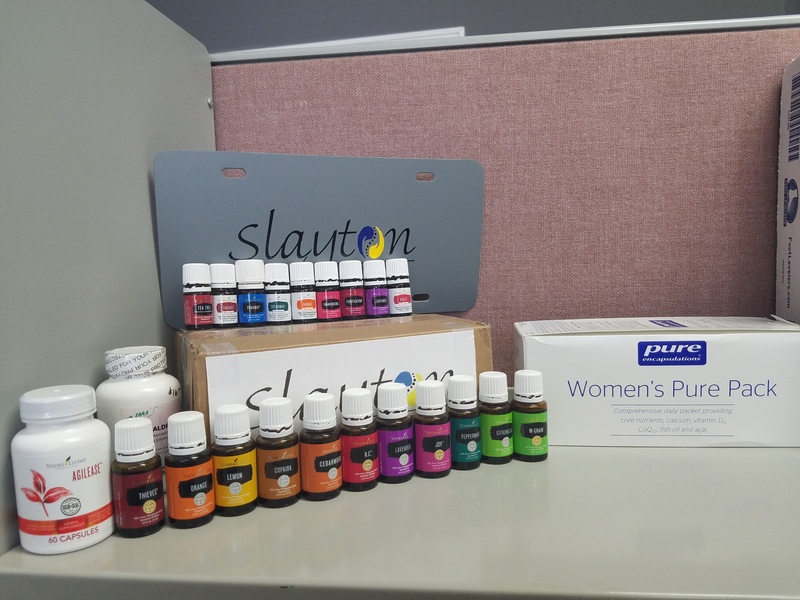 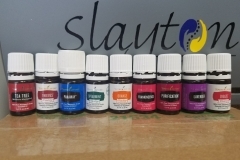 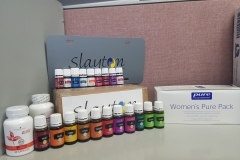 Slayton Chiropractic utilizes Young Living essential oils in our treatment plans due to their natural healing properties. 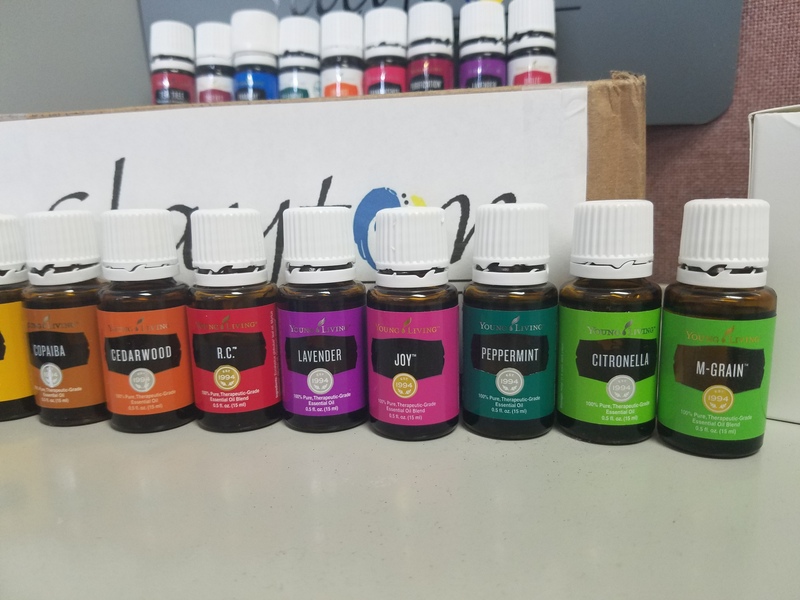 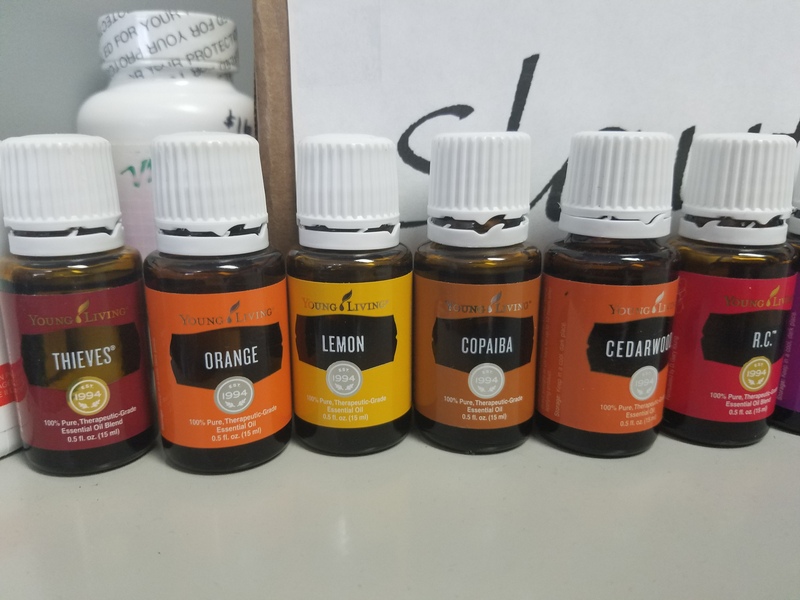 Essential oils offer a variety of physical and mental benefits that our clients can take advantage of in their daily lives. 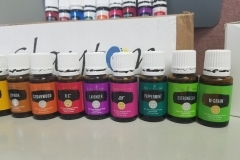 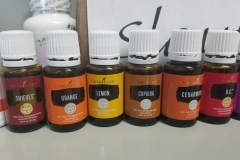 We also sell oils and diffusers that you can bring home, and we can come up with a custom blend just for you. 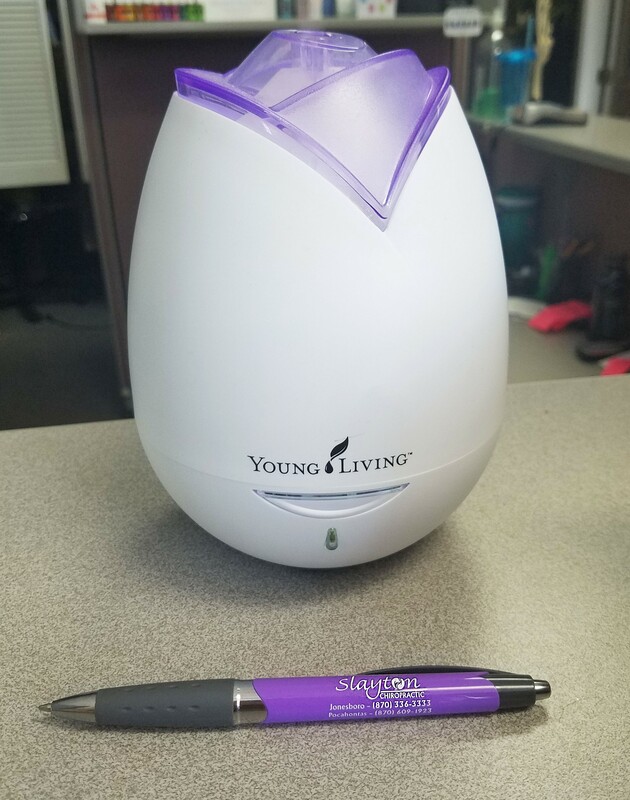 Stop by the office or give us a call for more info!